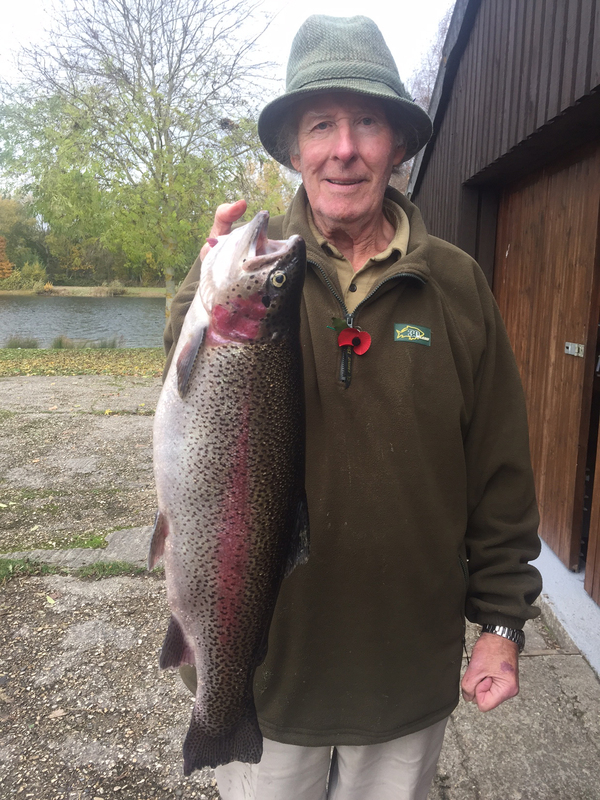 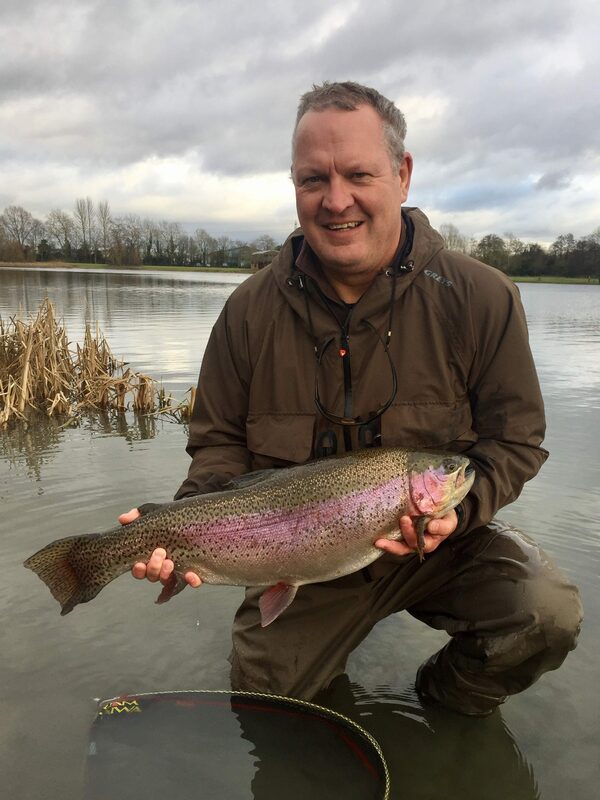 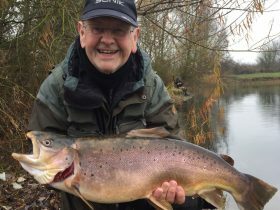 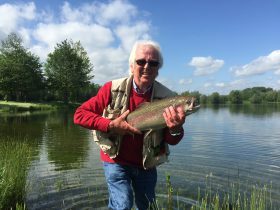 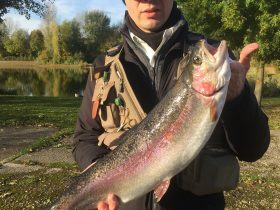 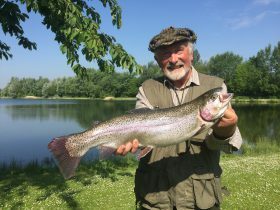 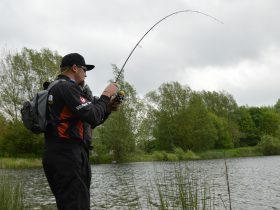 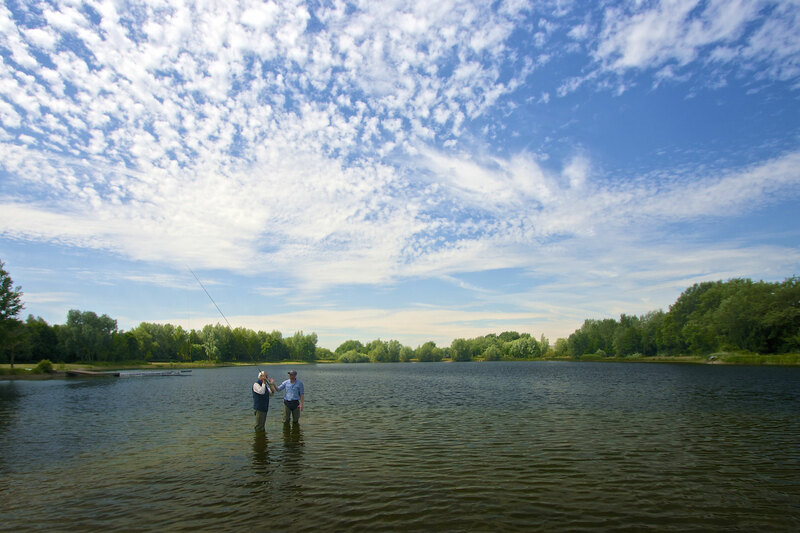 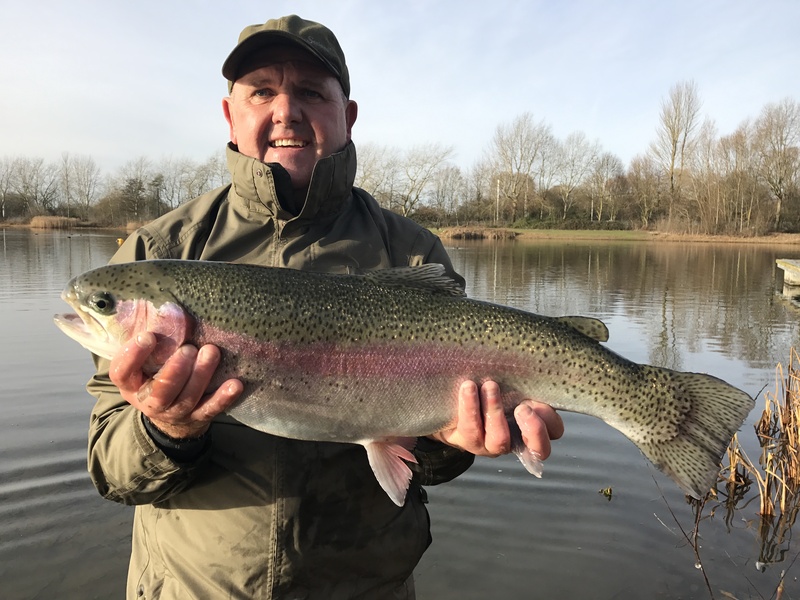 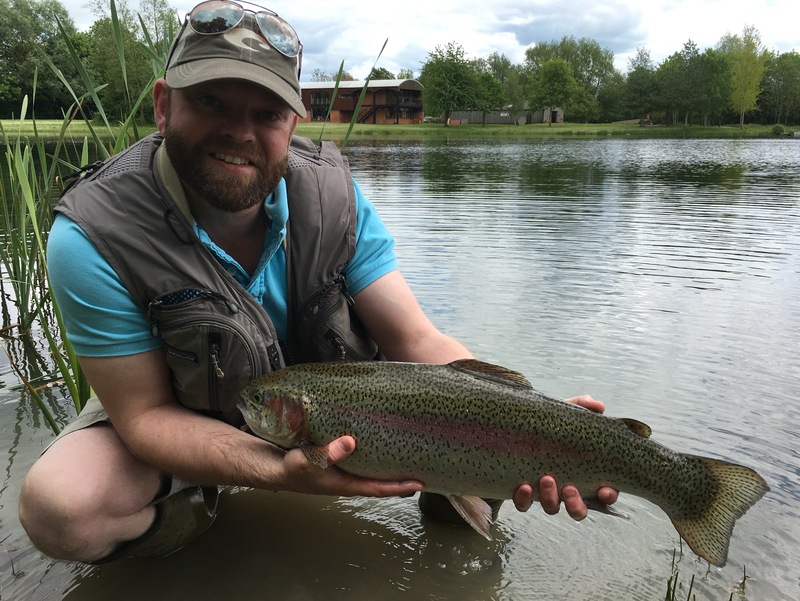 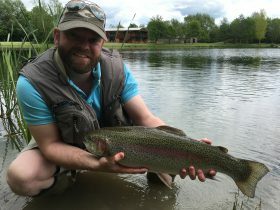 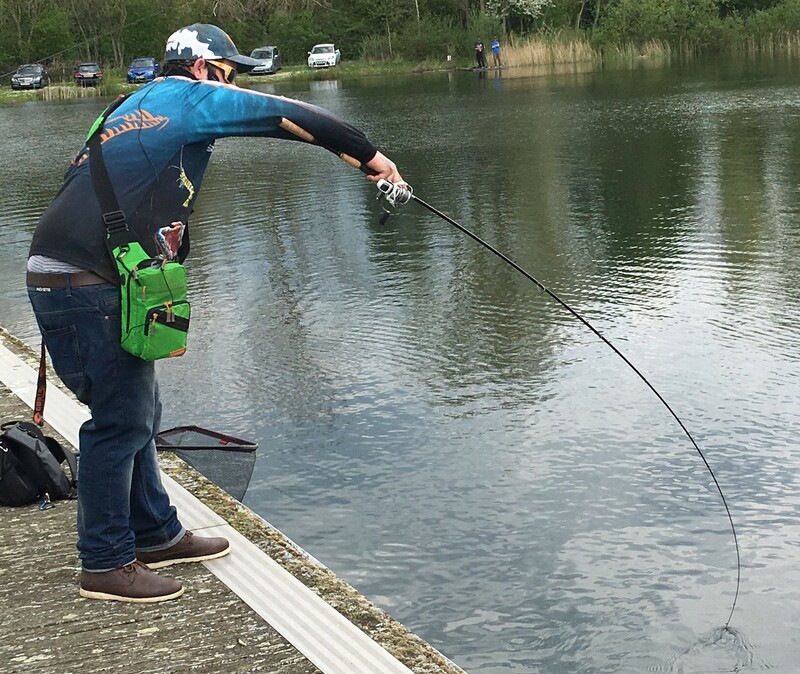 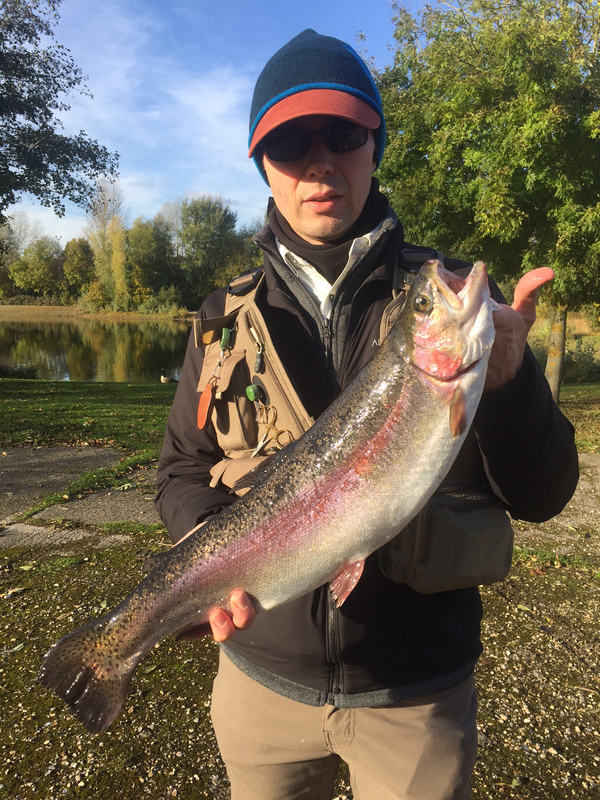 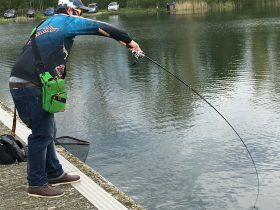 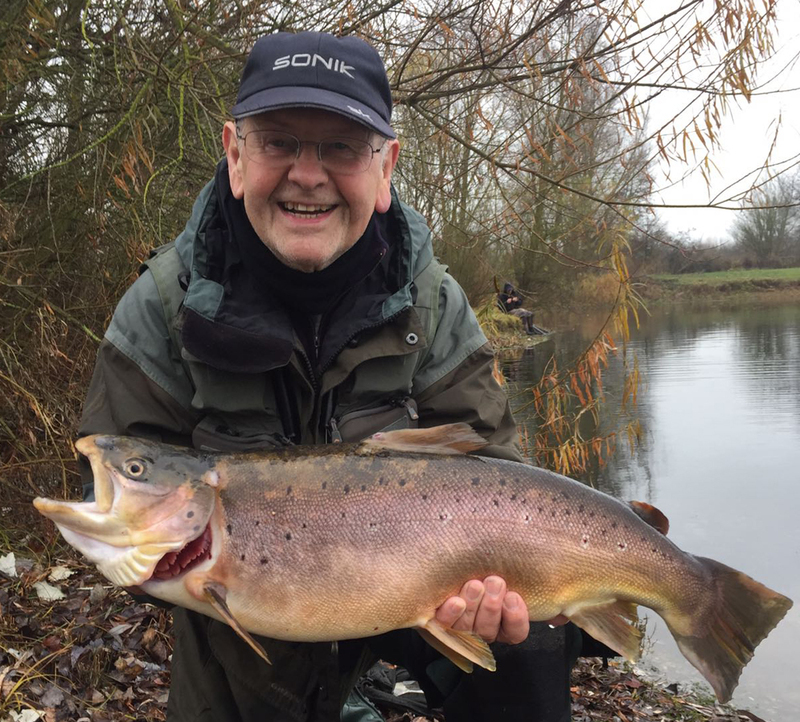 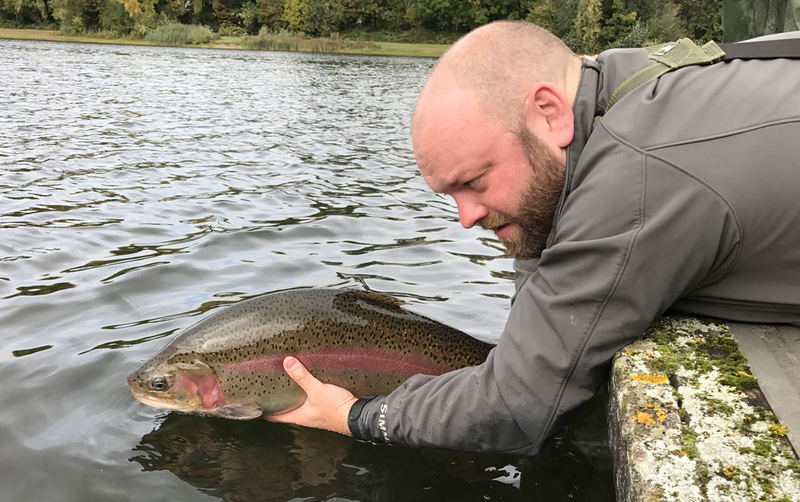 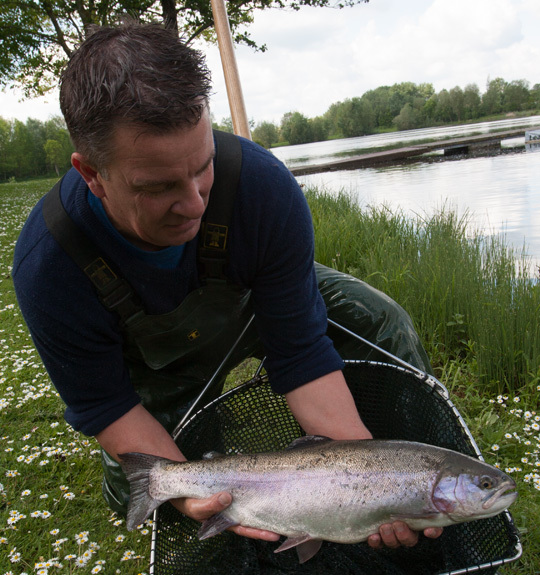 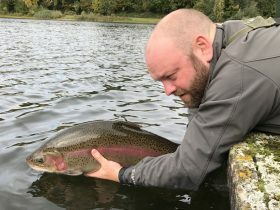 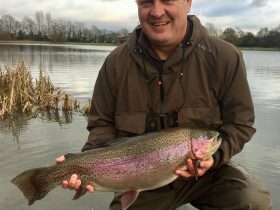 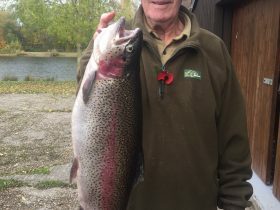 Simon Bedwell with a fishery record rainbow 13lb 8oz. 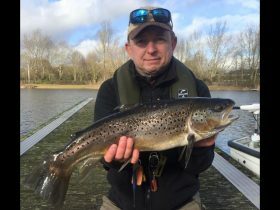 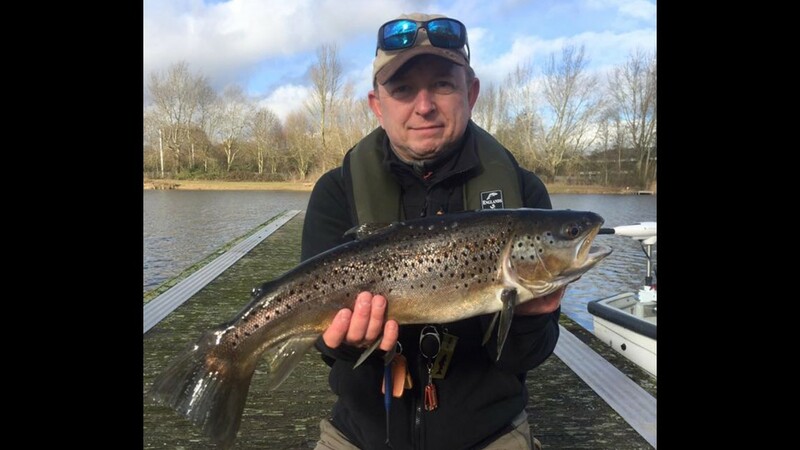 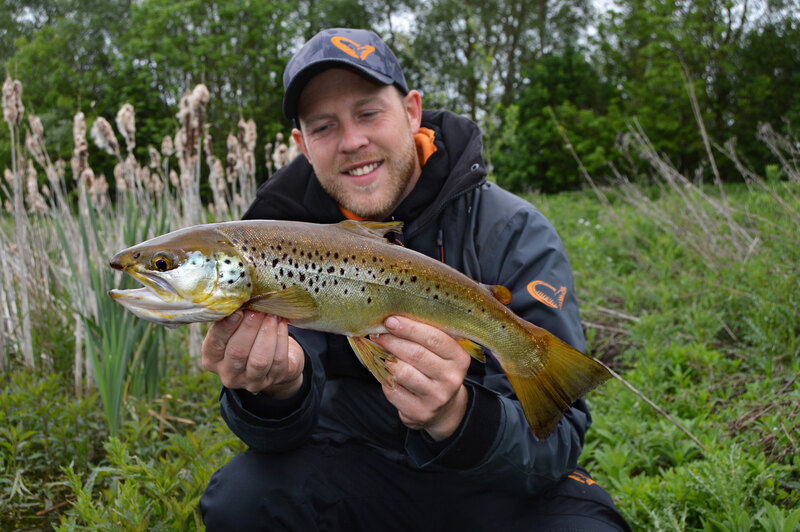 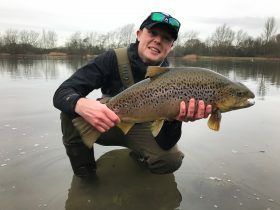 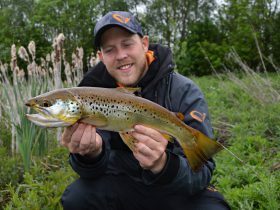 Boat angler Scott Kalamaj with a 5lb brownie! 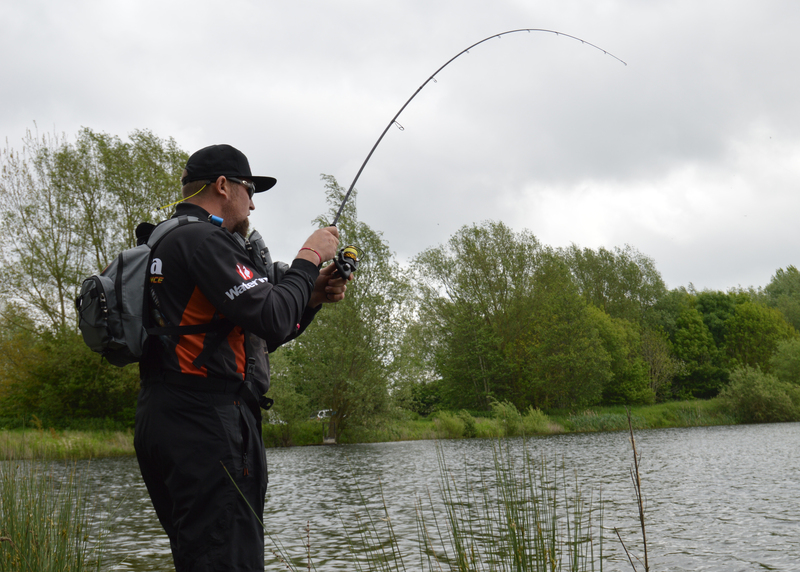 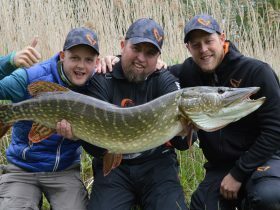 A 25lb pike caught by Savage Gear angler Chris Lowe from Lake Savage.